Rugby union scrum-half who joined Racing Metro in 2013 after playing for Bayonne from 2011 to 2013 and the Ospreys from 2007 to 2011. He made his professional rugby debut for the Scarlets in 2002. He made a brief appearance in the UK comedy/drama series Stella. He dated Welsh singer Aimee Duffy from 2009 to 2011. 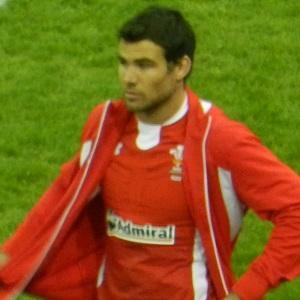 He replaced Justin Marshall as scrum-half for the Ospreys in 2007.